The expansion of our long-running community-based lemur programme in the dry forests of western central Madagascar is moving forward despite persistent security concerns which have meant field coordinator Lucien Randrianarimanana has only been able to organise surveys in consultation with local authorities and law enforcement agents. Thanks to funding from CEPF (Critical Ecosystems Partnership Fund), the project has been able to carry out community-based participatory surveys of several additional wetlands and dry forests within twelve communes of the Maevatanana-Ambato-Boeny area. When local people participate in this way it allows the resident communities to become engaged with the work, and ultimately prepares them to manage the projects in the long term. Surveys are crucial to developing conservation programmes as we are able to gather local knowledge of species and habitats, which can then be followed up with targeted field visits to several sites identified by local people as being of high biodiversity importance. During 2018 a total of 48 local community members participated in surveys of 24 sites, with some very promising results. 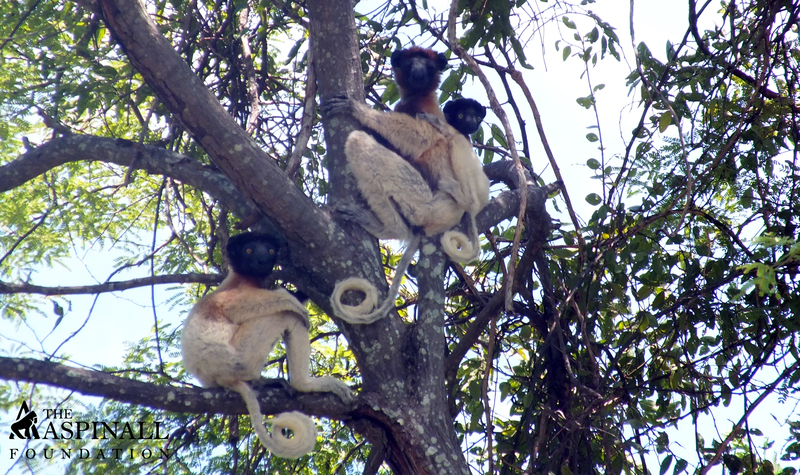 For example, new sites were discovered for crowned sifaka and Critically Endangered mongoose lemurs, and a small group of approximately 20 flying foxes were observed at Kamotro, in a “sacred” location. 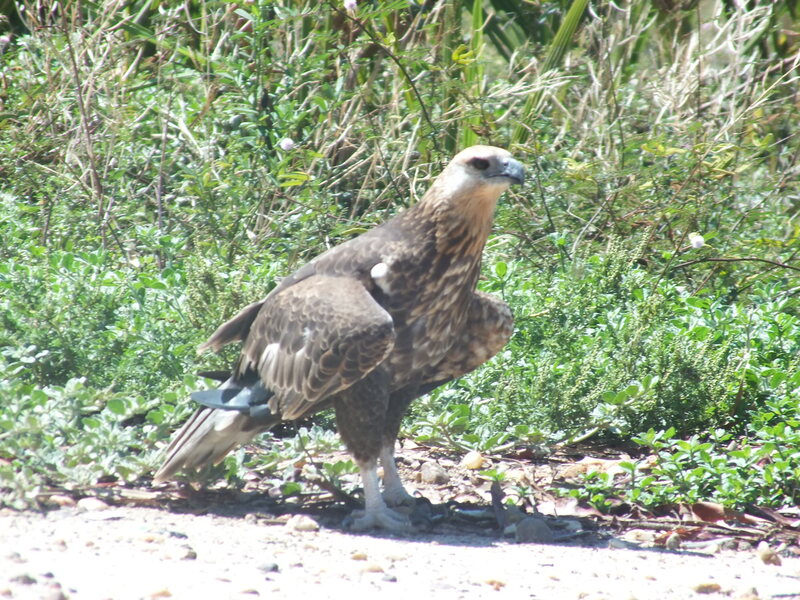 Local people also provided information of at least five sites where they see Madagascar fish eagles regularly, although all these sites may conceivably be within the range of a single pair of these Critically Endangered birds of prey. Madagascar herons, another of the project focal species, were also photographed at three of the survey sites. We believe the local community associations are key to driving conservation projects forward, but unfortunately many are inactive and in some cases their administrative paperwork has expired. One of our challenges for this year will be to support some of them and encourage them to become active in improving local natural resource management activities, including conservation of local biodiversity.